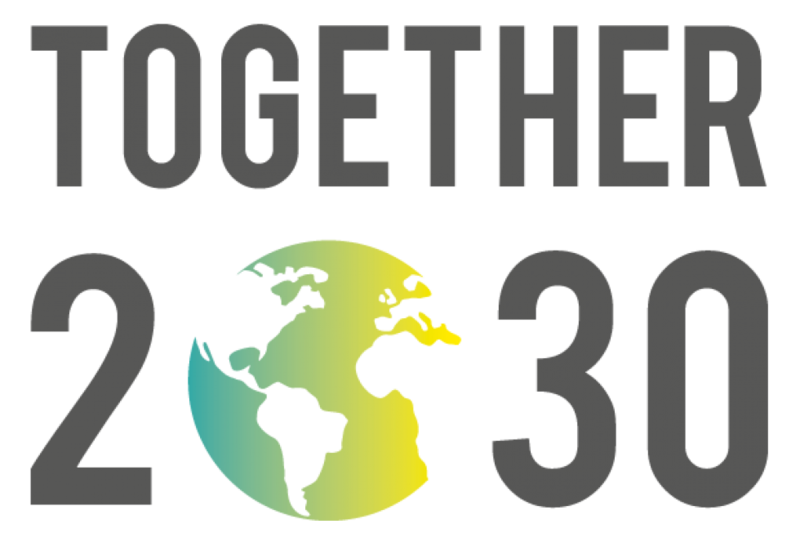 Agenda 2030- a progressive Agenda to revitalise Europe? by Deirdre De Burca Civil society had high expectations of the European Union when it came to SDG implementation. The EU had played an important role in the UN-level negotiations on the new global agenda. Its contribution to these negotiations were to a large extent informed by the effective advocacy of members of the civil… Continue reading Agenda 2030- a progressive Agenda to revitalise Europe?